AVRY is a bass music producer originally born on the West Coast in a small beach town on the coast of Oregon, he is currently based out of Denver, Colorado and has carved out a place for himself over the last few years in the Denver music scene by blending a style heavily influenced by West Coast rhythms and hip hop with heavy bass sound and synth design along with elements of psychedelic bass music and trap. 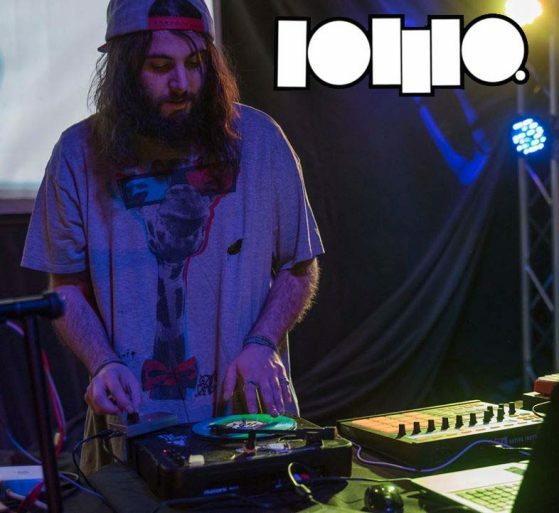 As a versatile producer, he has a wide array of genres and styles that blend together to create his own unique sound. His vision is to bring an experience that will allow his listeners to leave his performances with more than they came with. The goal of his project is to constantly push the envelope and inspire others while pushing the limits of what we know to be possible with sound and entertainment. Expect to see more of this cat as his ideas are taken from the drawing board to the stage and brought to life. Dozier’s sound embodies fluidity, a current of sonic vibrations with the pure purpose of transcending expectations. Chest pounding bass and infectious rhythms surrender listeners to an unrelenting journey through genres. 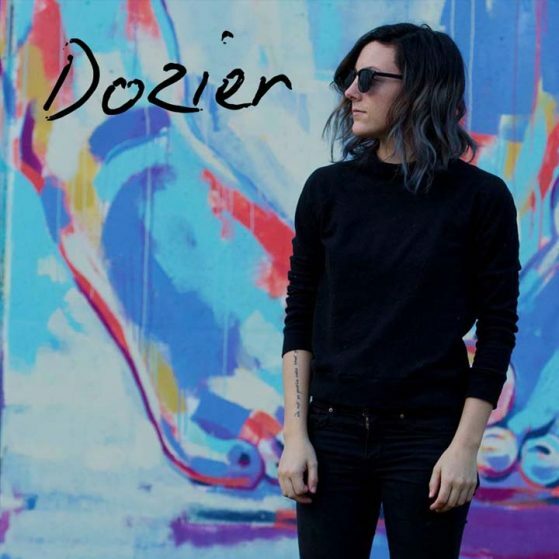 Dozier seeks to break the boundaries of musical cultures, creating one universal language of bliss through beats. 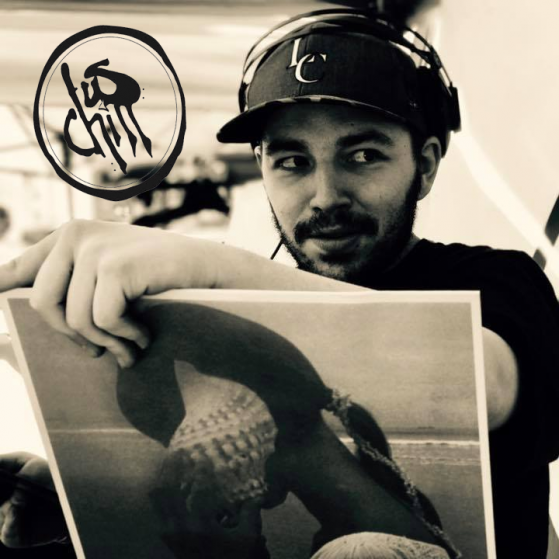 JusChill is a Denver native, vinyl spinning, hip-hop producer. 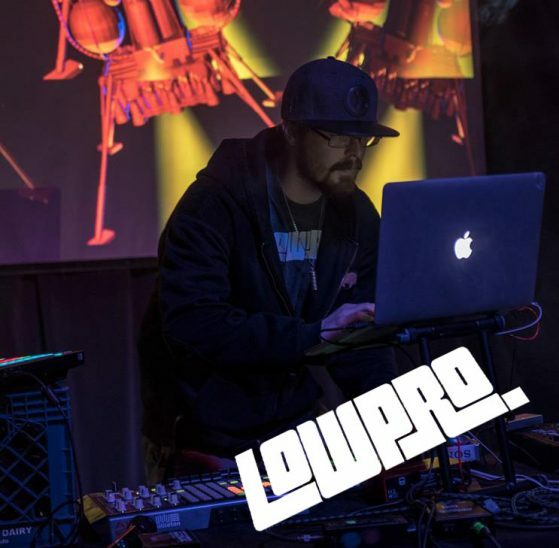 LowPro.’s music is built for a receptive audience. Tuning in to individual layers, interpreting the motif behind them, and releasing anything else on your mind into your limbs in the form of dance, usually. 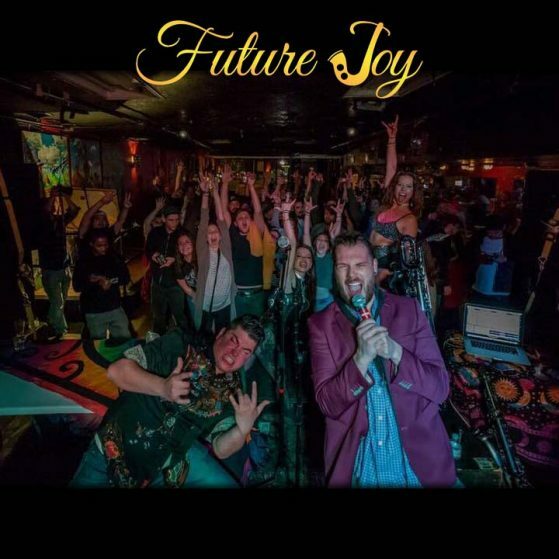 A strong advocate of independent music, LowPro’s intention is to unite good vibes, strong minds, and kind hearts together with music, as music has done for him. Abbreviated for Low-Proletariat, this music represents an underground community, inspired by critical thought, positivity, and respect. Let the soundscapes consume you, and your mind wander. MIDIcinal is the electro-funk, hip hop, bass and soul music producer, Scott Rhatigan. Currently based in Denver, CO, Scott is constantly exploring new boundaries of his production. 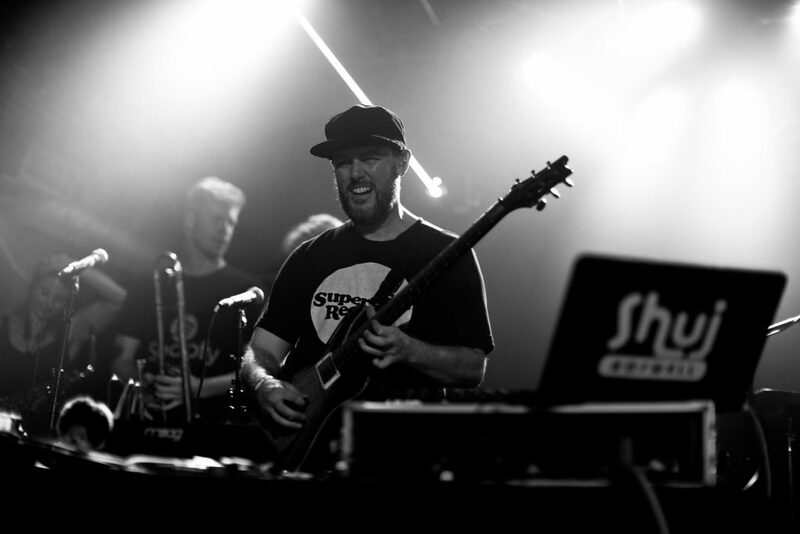 Often times including a drummer or a horns player during his live sets, you will find yourself moving to a mix of classic old school boom bap with a new age bass-funk twist. 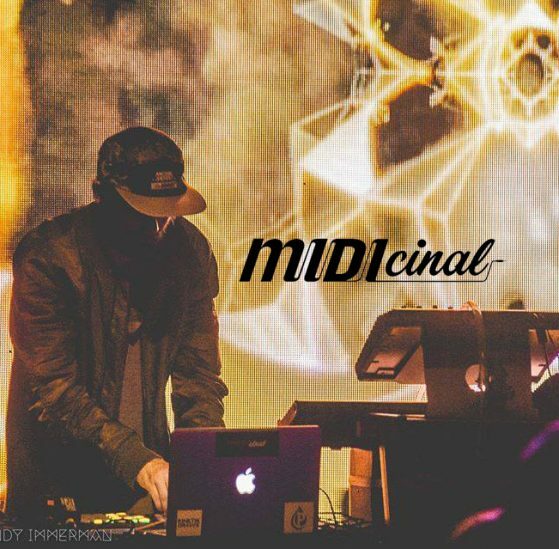 MIDIcinal has quickly gained a respect and a following in Colorado, sharing the stage recently with acts such as MartyParty, Turkuaz, Vibe Street, SoDown, Muzzy Bearr, Andreilien, Phutureprimitive, SuperVision and more! With plans to hit both the Midwest and the East Coast in early 2018, it’s advised that you keep an eye and an ear out for MIDIcinal as he pushes his limits to bring you what you need! PhLo grew up in Denver and always had a love for hip hop. Eventually learning how to create his own beats, PhLo developed a style that incorporates his hip hop roots paired with his new found love for bass music. 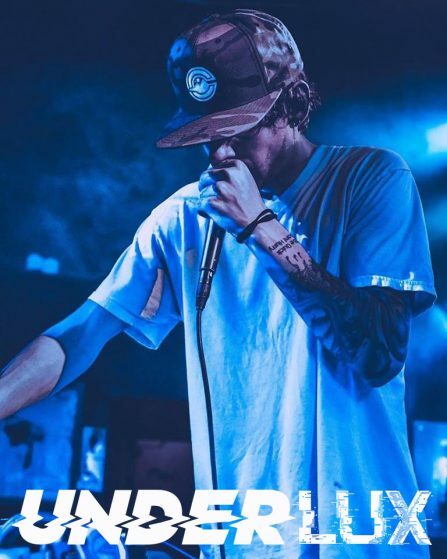 Underlux has earned his reputation as a genre bending DJ, igniting crowds with his unique blend of musical influences. 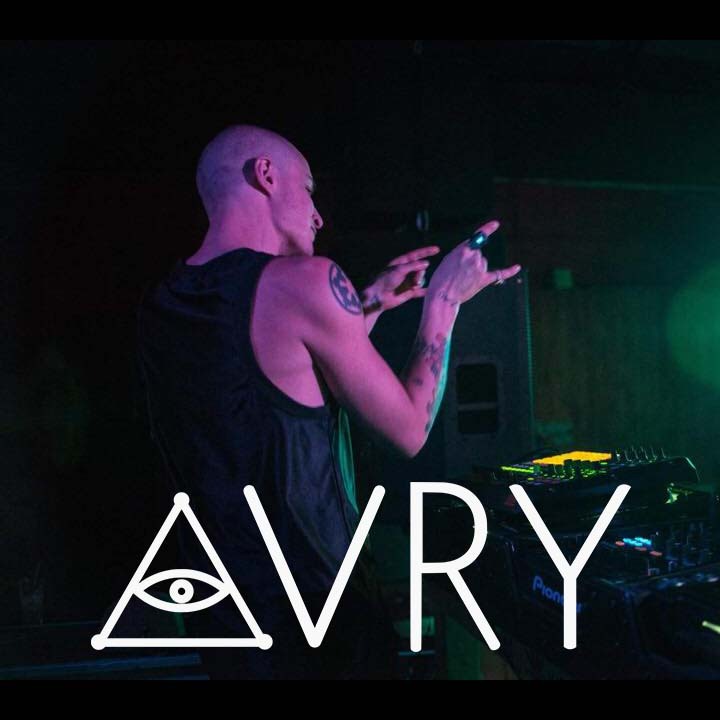 Having started his career as a hip hop producer and MC, his sound is as accessible to mainstream audiences as it is to the most devout EDM fans, marked by heavy bass with flares into dubstep, funk, Trap and DNB sub-genres. 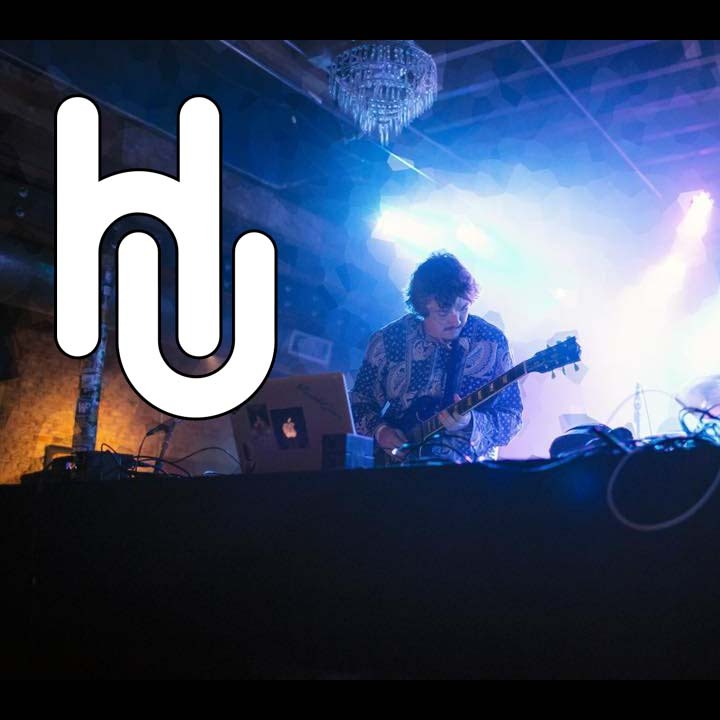 Underlux tracks capture the atmosphere of an exciting, eclectic lifestyle that resonates with listeners well beyond the doors of his shows. Taking influences from game-changing producers in the ever exploding Electro-Hiphop-Glitch-Funk movement, and combining it with elements of bluegrass, folk, blues and jam, Vibe Street (Ben Davis) brings a flavor that is unrivaled in the world of music today. Davis has coined the genre “Grass-Hop/Future-Folk” to describe his unique sound – ranging from feel good, blue-grassy tunes, to spacey, soulful electronic beats that can rock a late-night dance tent. 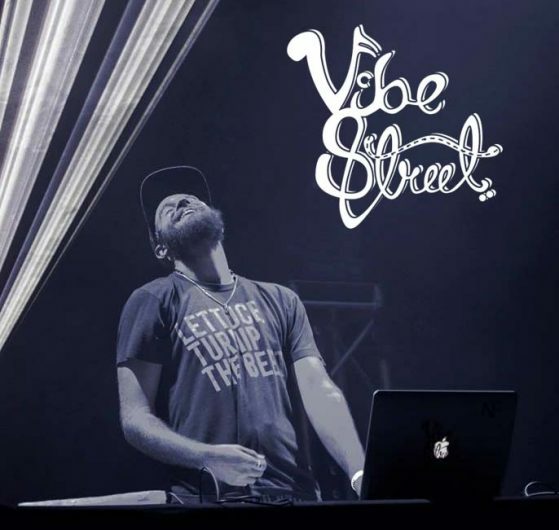 Combining forward thinking and versatility, Vibe Street is providing music fans across all spectrums with the refreshing dose of originality that they so desperately crave. ZURC are the DJs of tomorrow. Vivid light show and thundering deep house beats will take you on a cosmic adventure. Ignite your love for the beauty that surrounds you with live Guitar, Bass & Saxophone. The extensive musical backgrounds bring a dance show to life with live instrumentation. 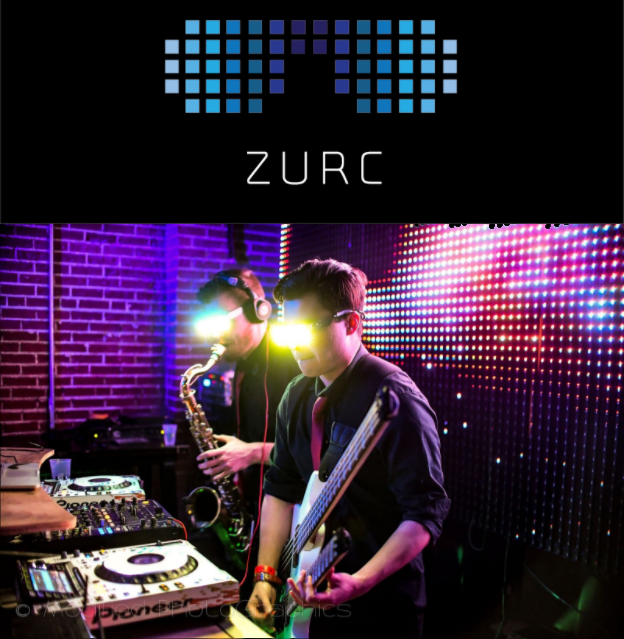 Allow ZURC to reimagine EDM and bring you an experience that is truly out of this world.